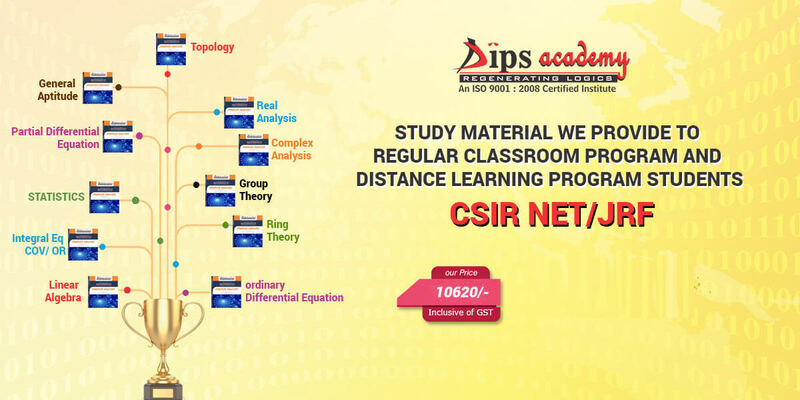 If you do not want to leave the comfort of your home or cannot attend our regular classroom program due to any issue, then you can opt our correspondence study material which is designed by our research and development cell in a student friendly manner so that they can avail maximum benefit from it and clear their exams and achieve desired success. 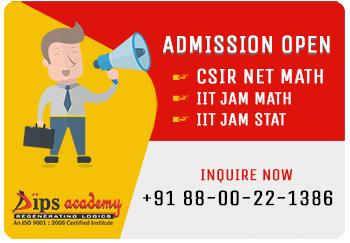 Our Research and development cell update the study material in a timely manner, so that students can get the material according to latest pattern of the exams and questions as per the exam weight-age. In our study material you can get to the point summaries of concept which are in the curriculum of the exam and huge number of questions which are enough for practice for the exam. You will not need to refer any other book for the exam except our study material. 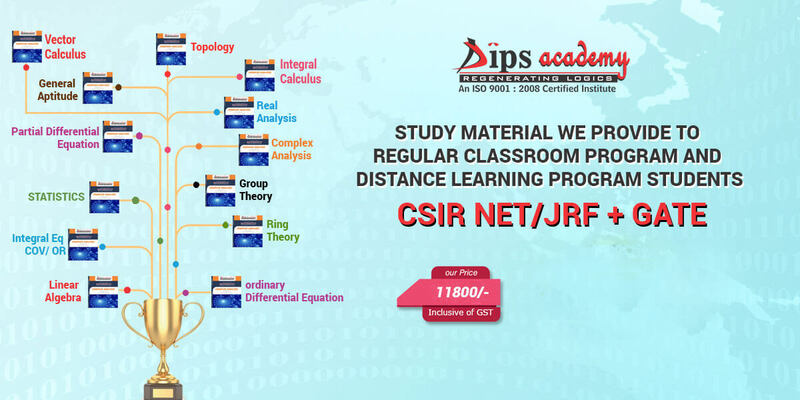 Below study material we provide to regular Classroom Program and Distance learning Program students.